Frozen Ponderings: Wild/Sharks Summer of Love a One-Sided Affair? Not for San Jose. Wild/Sharks Summer of Love a One-Sided Affair? Not for San Jose. Dan Shrader of the esteemed First Round Bust blog tweeted a link last night to a Bleacher Report blog concerning the summer of love between Minnesota Wild GM Chuck Fletcher and his San Jose Sharks counterpart Doug Wilson. In his blog, B/R contributor Michael DeSantis makes a feeble attempt to persuade his readers that the Sharks clearly came out ahead in their Wild feeding frenzy. To paraphrase a well-known movie line, what DeSantis goes on to say is one of the most insanely idiotic things I have ever heard. At no point in his rambling, incoherent editorial was he even close to anything that could be considered a rational thought. 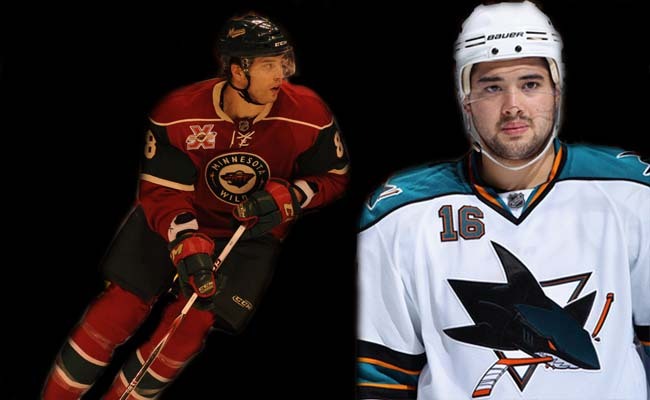 DeSantis begins by analyzing the Brent Burns trade as essentially a one-for-one deal for Devin Setoguchi. This member of Sharks nation apparently considers the two first-round draft picks dealt by San Jose (Charlie Coyle and Zack Phillips) and the 2012 second rounder the Wild included as mere throw-ins. 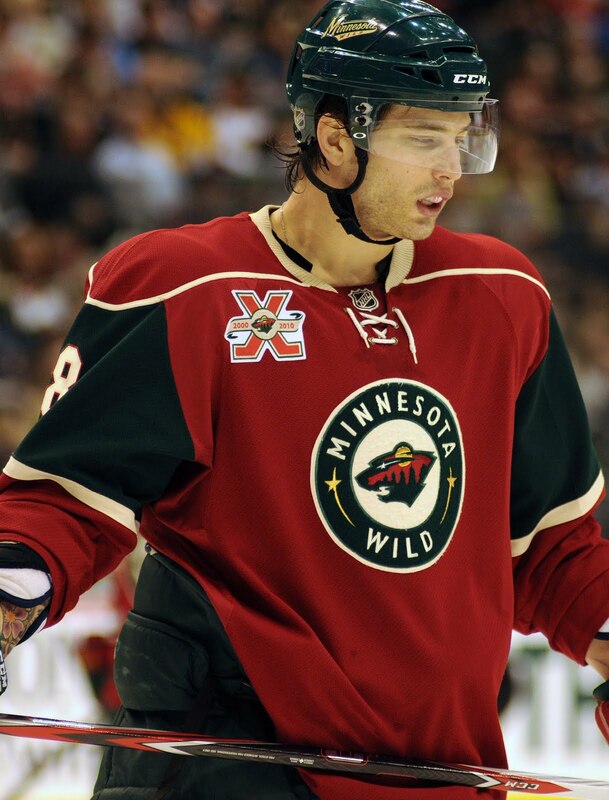 From a Minnesota perspective, the trade was made primarily to bolster the Wild's present offense up front with Setoguchi and future firepower with Coyle and Phillips. Fletcher's only bargaining chip was a talented player for whom the Wild had little chance of competing for on the open market considering the contract extension he received from the Sharks after the trade. While I like Burns—although not nearly as much as others it seems—characterizing him as amazing, as DeSantis did, is a bit over the top for me. Once again, the point of the deal is missed by the writer. This purpose of this trade was two-fold for Fletcher: A) The opportunity to insert a proven scorer on his team’s top line to strengthen said weak offense while B) subtracting a talented but enigmatic player whose interest in playing in Minnesota at all had waned significantly over the course of two years. Even if this deal ends up eventually appearing as a statistical wash, the Havlat addition-by-subtraction factor ensures that the scale tips toward Minnesota on this one. Lastly, we come to the merciful jettisoning of First Round Bust’s namesake, James Sheppard. The ninth overall pick in the 2006 draft has managed to amass a measly 11 goals and 38 assists in 224 career games making him the poster child for first-round busts. Adding injury to insult, Sheppard missed all of last season after injuring his knee in an off-season ATV accident resulting in a team suspension. The blog lists the compensation for Sheppard as a first-round pick [this has since been corrected] which, if true, would not only be reason to fire Wilson but commit the man. In fact, Minnesota received a third-round choice in 2013 which alone offers plenty of evidence to question Wilson’s sanity. Mr. DeSantis I award you no points, and may God have mercy on your soul.